Naddi is a beautiful village in the serene setting of Kangra Valley, Himachal. 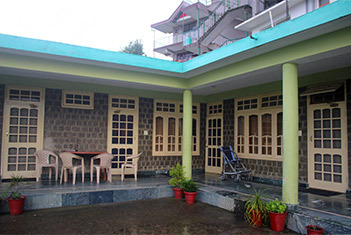 Situated at a mild altitude of 7152 ft. it is just 4 kms from Mcleodganj. Most of the families here run small hotels, shops and restaurants. Some of them grow barley, maze and rice during the short summer season. It provides spectacular views of the Dhauladhar ranges to the East of the village. Since it’s situated away from the hustle and bustle of the busy streets of Mcleodganj, it easily calms your senses and makes you feel closer to nature. 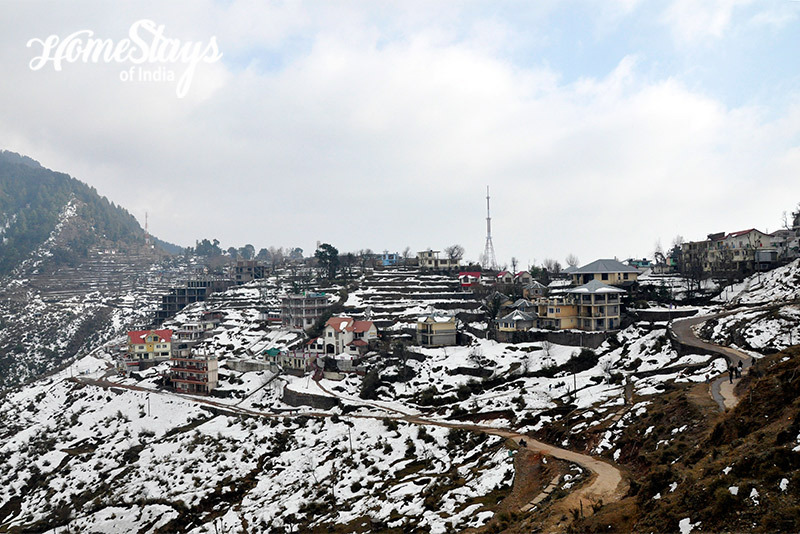 Naddi Homestay is a well maintained place where you can enjoy your morning tea while having a spectacular view of snowcapped Dhauladhars. The cozy living room gives you the homely comfort. We provide special home cooked food cooked by locals to the travelers on request on additional charges. 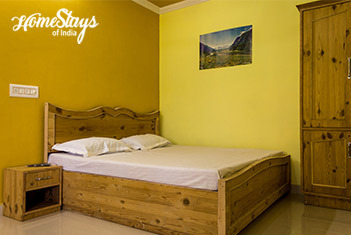 The homestay has a common sitting area where one can spend hours chatting with fellow travelers or admiring nature. 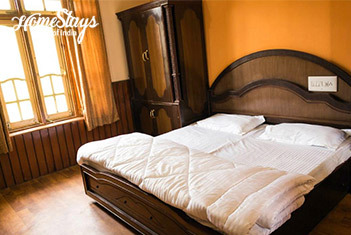 There are 3 double rooms with an ample space for a mattress for 3rd person. This is the place which remains open even in winters when it snows in Naddi. 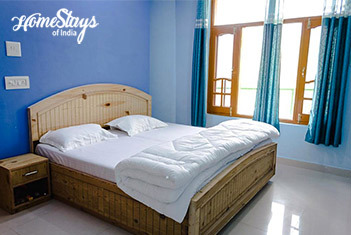 The beautiful and scenic views here will engage you in a soulful trip that you’ll surely remember forever. Shova is an amiable, caring and understanding woman who spends most of her time in kitchen and taking care of the home. Simple home cooked Himachali food is served on request. You can also participate in cooking and learn some recipes from Himachali people with Shova’s permission. 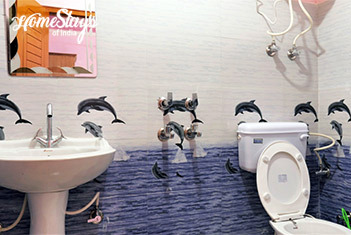 Hot Water • Attached Washrooms • Bathroom Slippers • Toiletries • Free WiFi • Electric Kettle • Television. Trek to Mcleodganj (4 kms) •Trek to Dal Lake (1 km) • Trek to Triund (9 km) • Trek to Bhagsunag (5 km) • Village Walk • Experience Village Annual Fair in April • Witness religious festival in Sep.